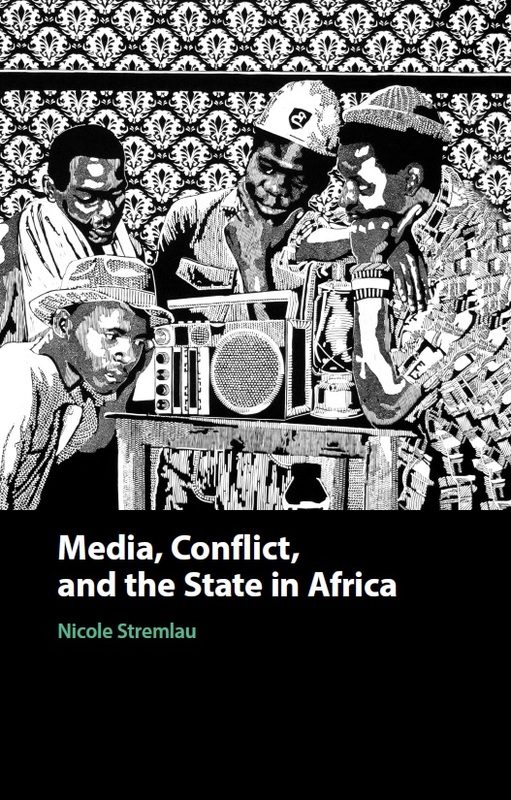 Countries emerging from violent conflict face difficult challenges about what the role of media should be in political transitions, particularly when attempting to build a new state and balance a difficult legacy. 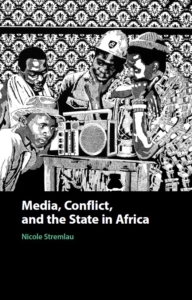 ‘Media, Conflict, and the State in Africa’ by Nicole Stremlau and published by Cambridge University Press, discusses how ideas, institutions and interests have shaped media systems in some of Africa’s most complex state and nation-building projects. This timely book comes at a turbulent moment in global politics as waves of populist protests gain traction, and concerns continue to grow about fake news, social media echo chambers, and the increasing role of both traditional and new media in waging wars or influencing elections. Focusing on comparative cases from a historical perspective and the choices and ideas that informed the approaches of some of Africa’s leaders, including guerrilla commanders Yoweri Museveni of Uganda and Meles Zenawi of Ethiopia, Nicole Stremlau offers a unique political insight into the development of contemporary media systems in Africa.